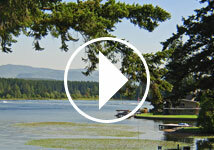 Our Copalis Beach resort is located within one of the state’s most natural and recreational areas. 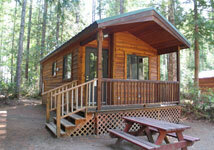 If you’re looking for a relaxing outdoor vacation then we have the perfect cottage for you and your family. Beach access is just a few steps away for beachcombing, kite flying, or viewing beautiful sunsets. Nearby Ocean Shores is proclaimed the razor clam capital of the world for the clam digger or you can try your luck at the casino!